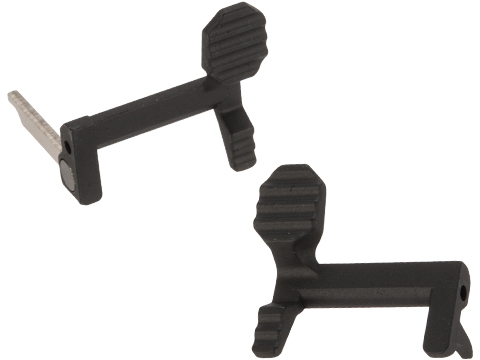 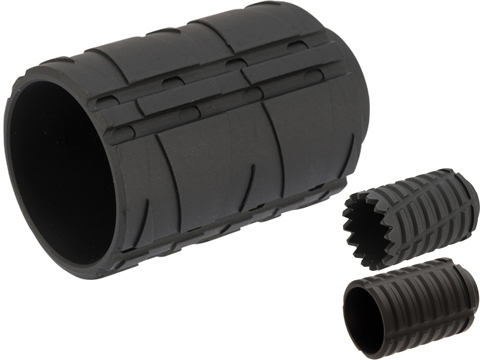 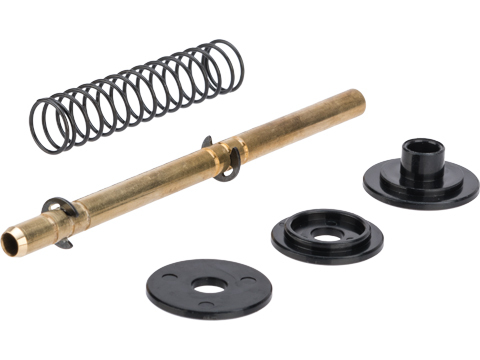 Application: For any Airsoft 14mm negative thread barrel. 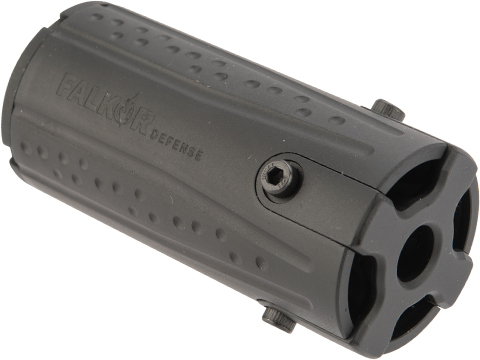 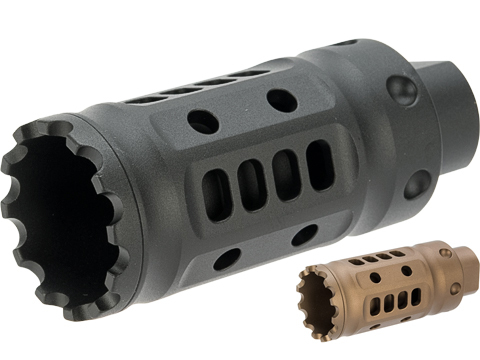 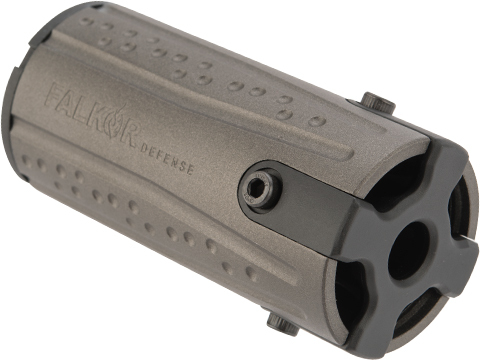 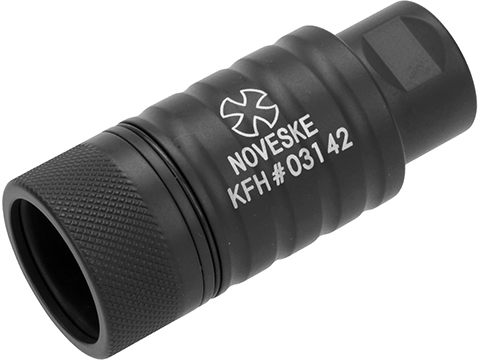 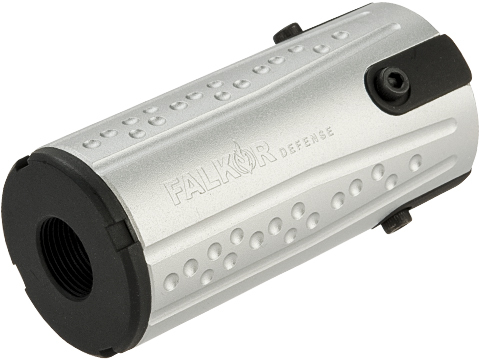 "Very nice flash hider. 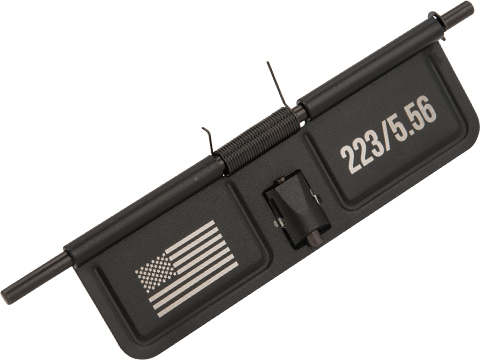 It looks great on my M4. 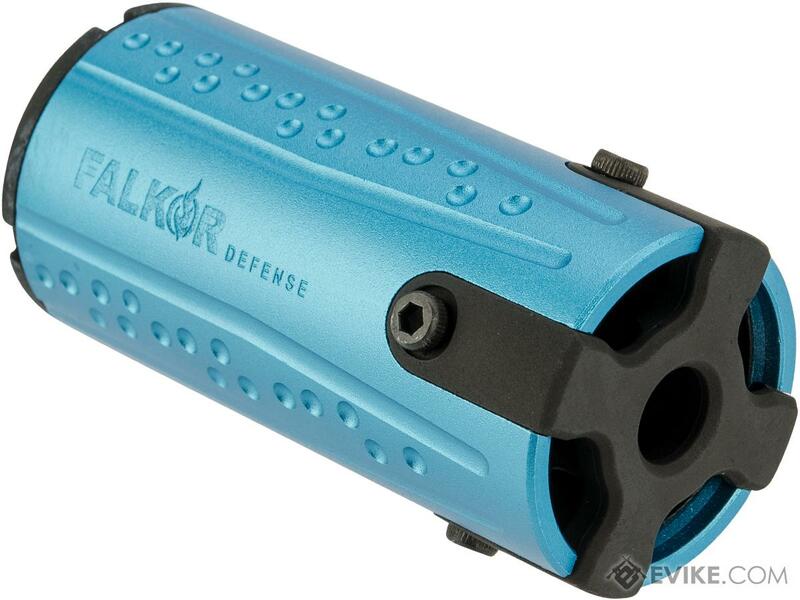 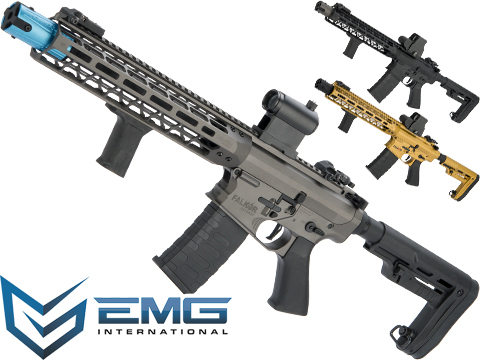 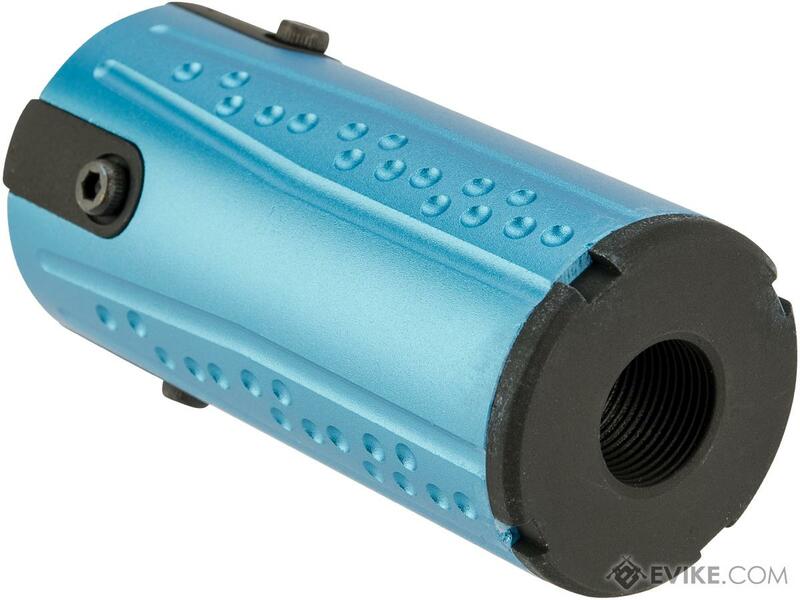 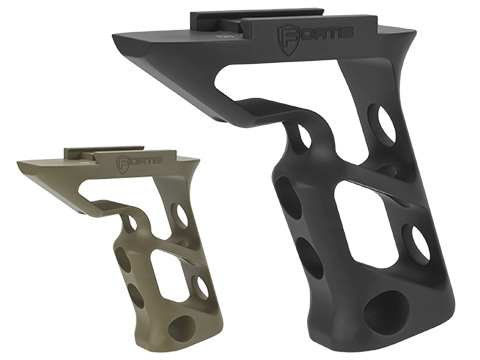 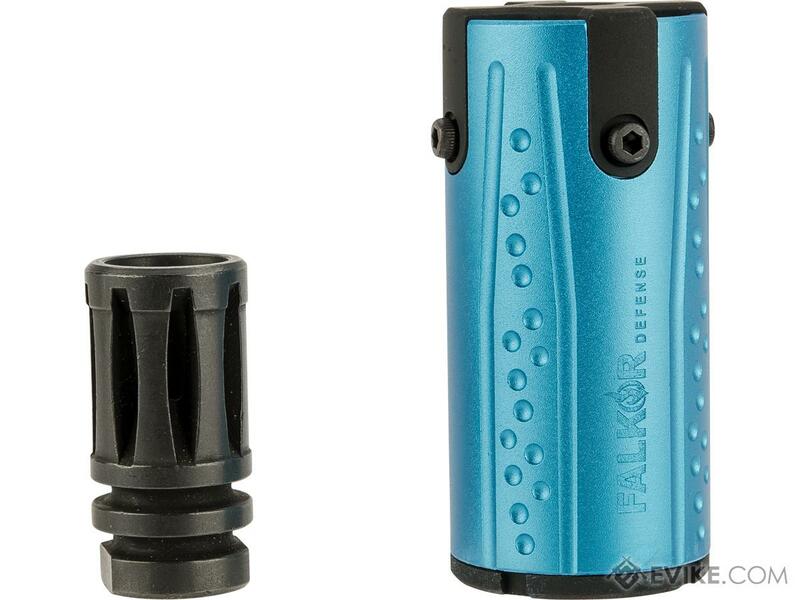 Discuss about EMG / Falkor Defense Blitz Blast Cap Muzzle Brake (Color: Blue) with your friends and fellow Evike.com shoppers!